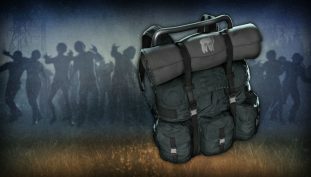 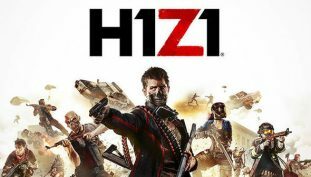 H1Z1 Open Beta attracts a cool 1.5 million players. 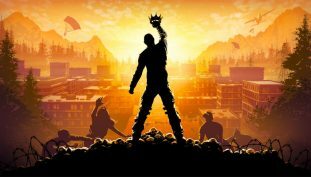 Daybreak repositions it’s Royale title. 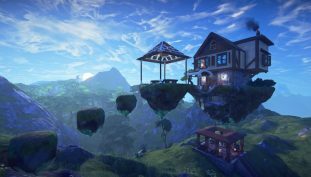 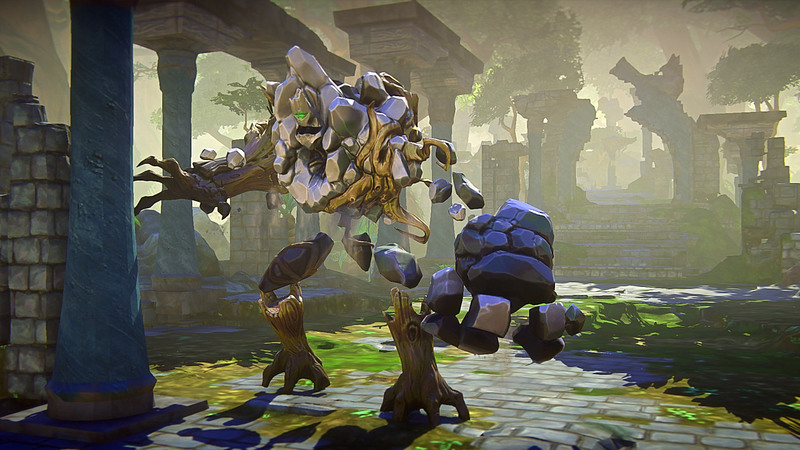 EverQuest Next is no more. 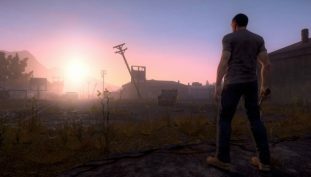 H1Z1 is being split up into two different games.